U.S. News and World Report has a new list of the 100 best places to live in the U.S., and Raleigh and Durham come in together at No. 13. The Raleigh and Durham areas were No. 7 in 2017. The new list rates North Carolina's Triangle above Charlotte. 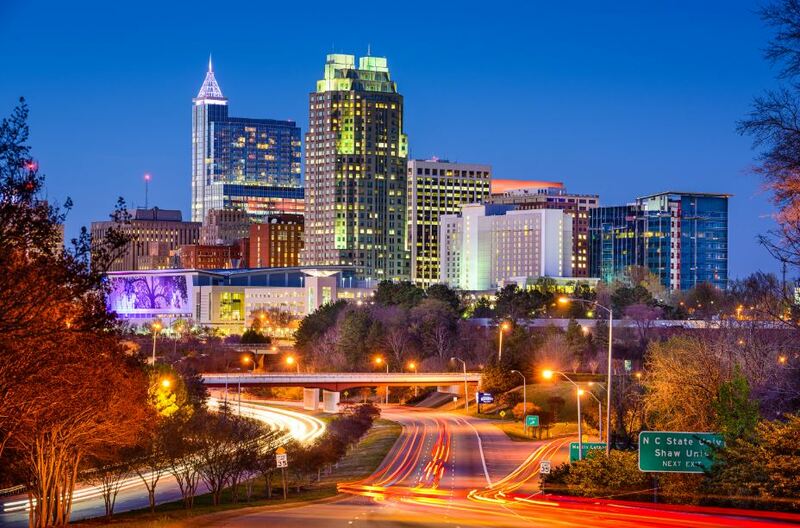 Raleigh, Durham and Chapel Hill are known for their research/technology roots and collegiate rivalries and are luring nearly 80 new residents each day with strong job growth and a high quality of life. Many people who call the Raleigh and Durham metro areas home are young, friendly, diverse and educated. They enjoy dining out in local restaurants — many of which have earned national accolades — and gathering over craft beers in one of the region's many microbreweries. Raleigh-Durham also has a strong sense of community, and the people who live in the area are friendly. The green spaces surrounding the towns, family-friendly museums and growing art and music scenes make a strong case for the area. U.S. News also ranked the Triangle the 17th best place to retire to in the country. Charlotte is the 22nd best. Raleigh is one of the best state capitals to live in, study says. Here’s why. The abundance of oak, pecan and magnolia trees help the region retain rural flavor, while the downtown skyline is representative of the state capital's role as a growing industrial hub. The publication examined 125 of the largest U.S. metro areas to find the best places to live. U.S. News used the unemployment rate, average salary, median annual household income, cost of living, crime rates, migration data, quality of education and health care, commute times and more data to determine the ranking. Good news, singles: Raleigh, Charlotte and Durham ranked among best metros for dating.